We kicked off the month by releasing our latest audiobook, Fracture. Written by Stephen Gaskell, Fracture continues the story of Kelvin and his family from our first audiobook, Transit. 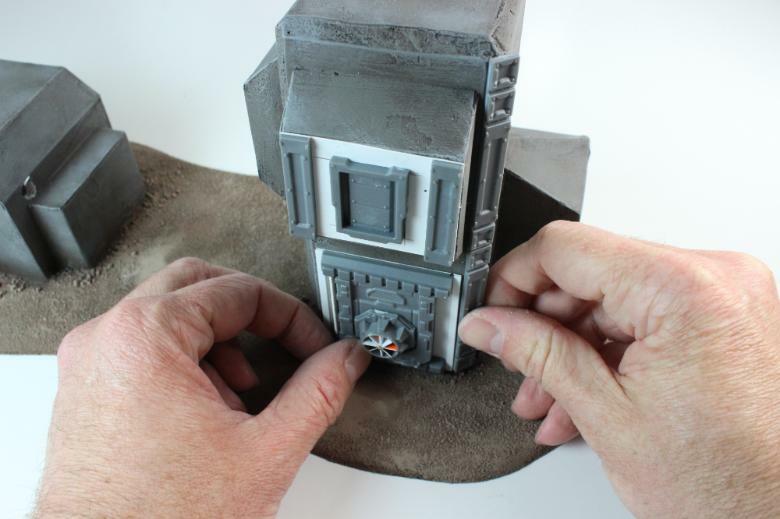 Our regular 'Spotlight' articles are intended to show some of the models from our range, and include notes on the design process, colour scheme options and building or conversion guides. The September Spotlights included a look at the Angel Minnow, and some features on building and assembling Karist Praetorians and Epirian Suppressions teams built from the new Faction Expansion Sprue. 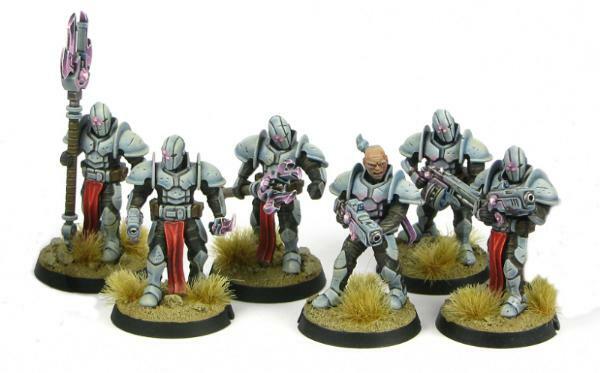 We also shared some alternate colour schemes for Epirian Contractors in white and blue, light blue and a more muted olive and grey, and some blue Karist Tempests and a Karist Trooper in yellow. Over time, we've been releasing small articles focusing on different aspects of the Maelstrom's Edge universe. 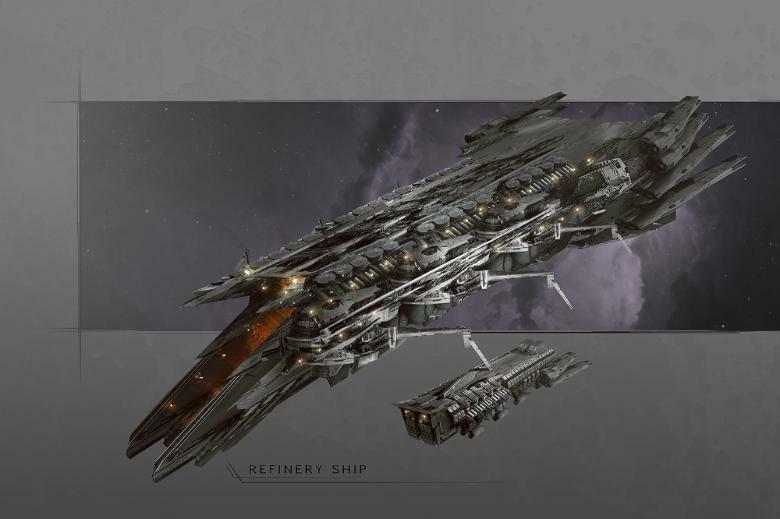 This month, these articles have included features on cybel energy, automated crop ships, Tunnelhuggers, mining ships, refinery ships, common foodstuffs, Karist Arks, Epirian Prospectors, and sneak peeks at the upcoming Epirian Master Handler and the next faction for Maelstrom's Edge: The Broken! We also shared a walkthrough of the construction of one of our fantastic studio buildingsusing the Maelstrom's Edge Terrain Sprue, by 3t Studios. And all of that is just scraping the surface of the material on the blog. 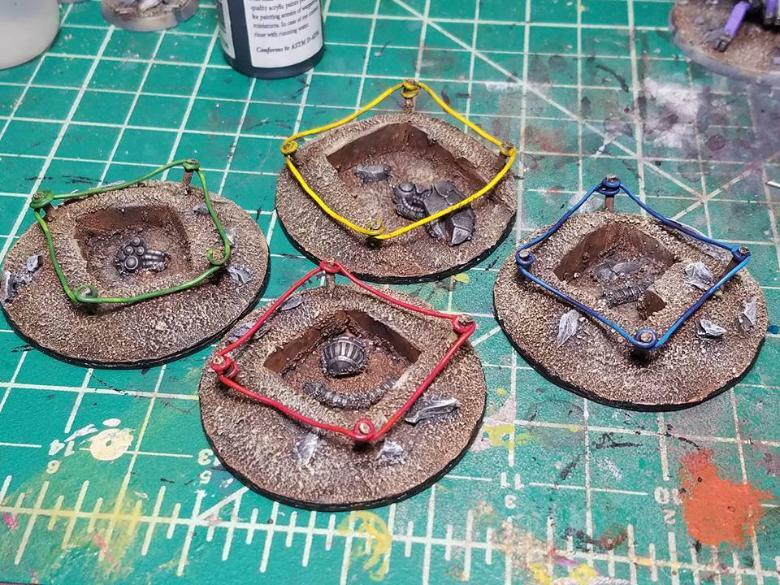 You can find more pics of models and terrain, including some great stuff made by fans and posted on the Comm Guild Facebook Group page, with plenty more to come! 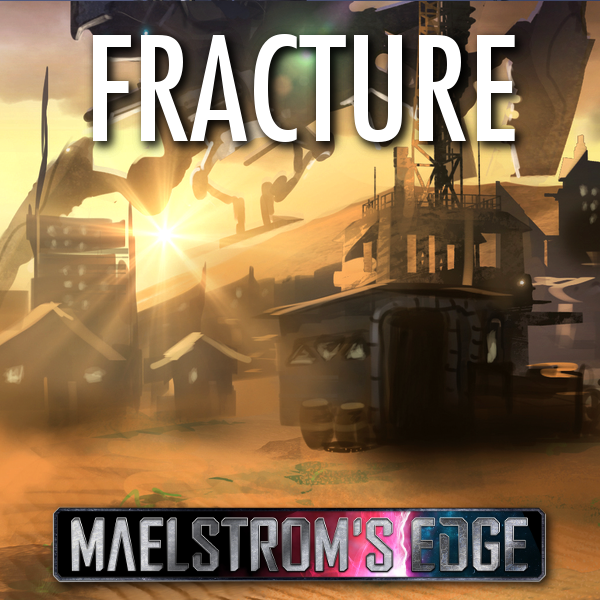 If you like what you see here, or have questions about the game or the Maelstrom's Edge universe, head on over to the Comm Guild Facebook Group page and and join in the discussion.